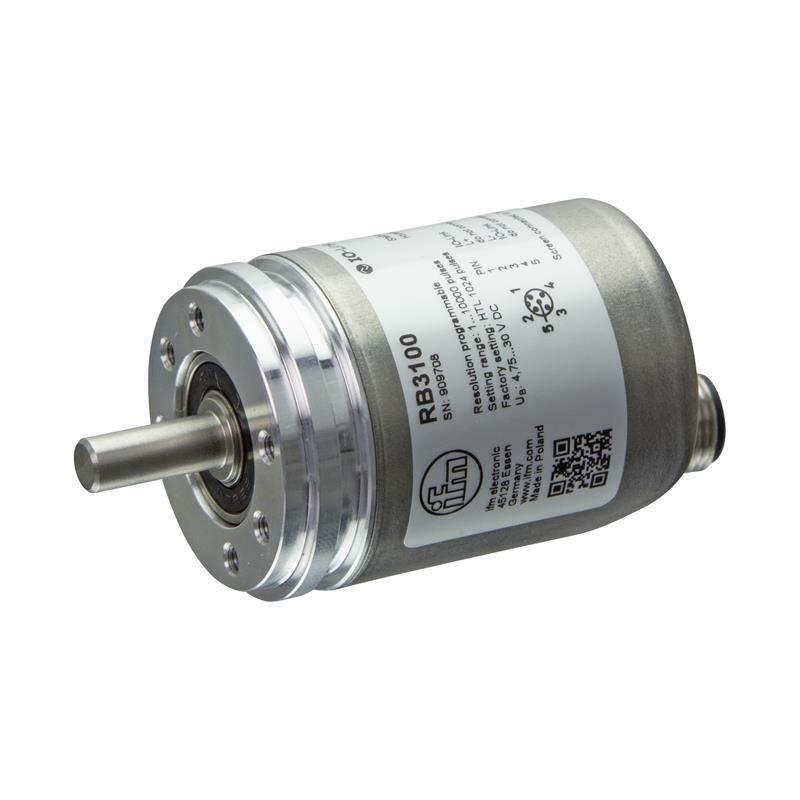 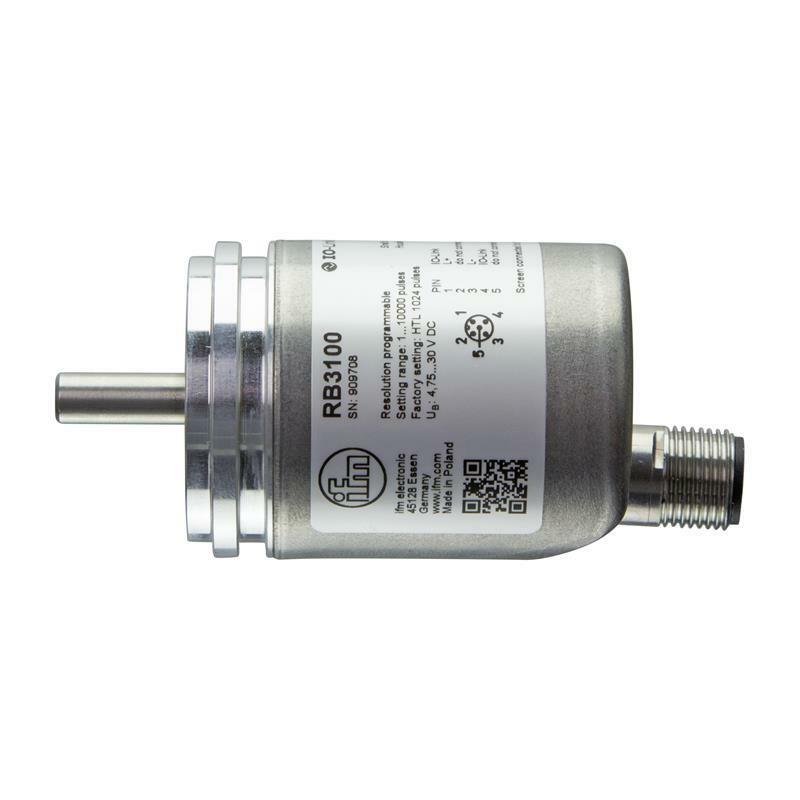 The compact incremental encoder RB3100 from ifm electronic has a solid shaft with 6 mm diameter and synchro-flange for the mechanical connection. 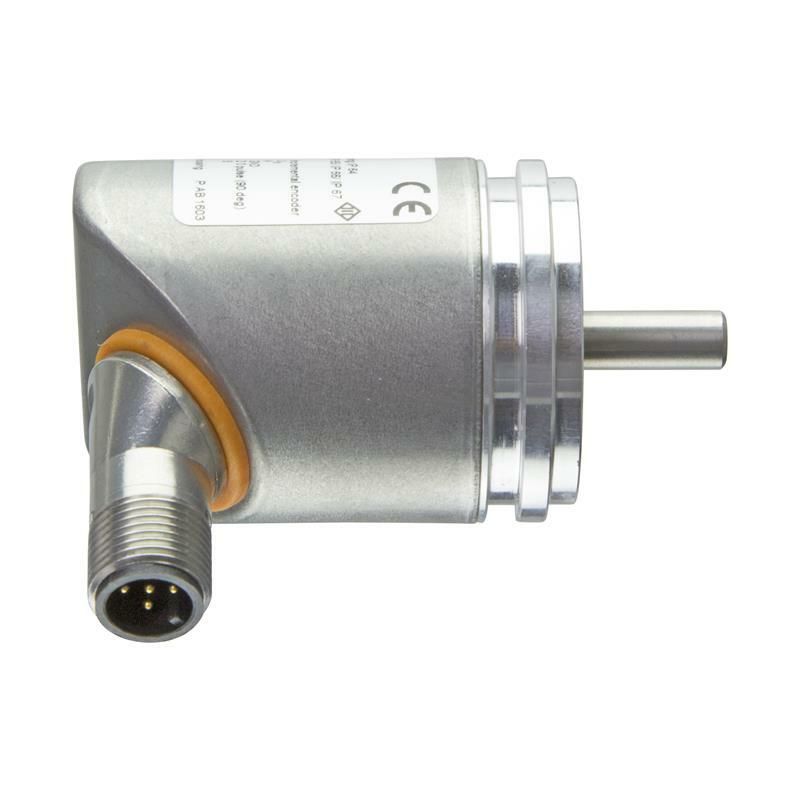 The magnetic detection system and the resolution of 1-10,000 (factory setting 1.024) ensure the highest measurement accuracy. 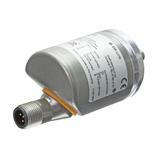 The output signal funtction is TTL or HTL 50 mA and is programmable via IO-Link 1.1. 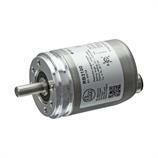 The resolution and the rotational direction of ifm electronic RB3100 can also be programmed via the interface. 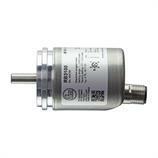 The robust stainless steel housing has a protection rating of IP65/IP66/IP67 and IP64 on the shaft side. 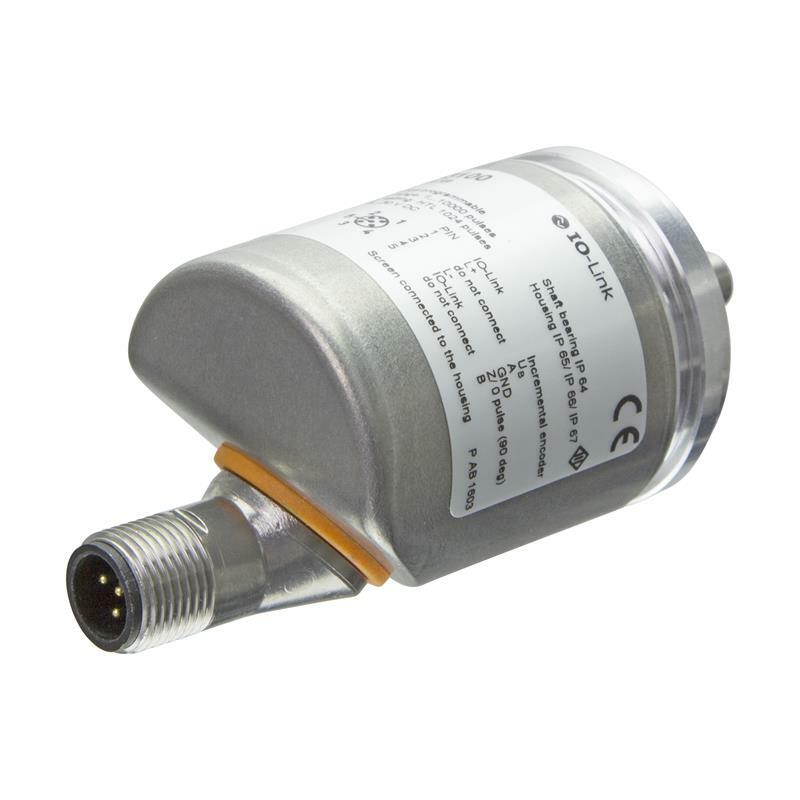 The connection is via a 5-pole M12 connector which is both radially and axially usable.